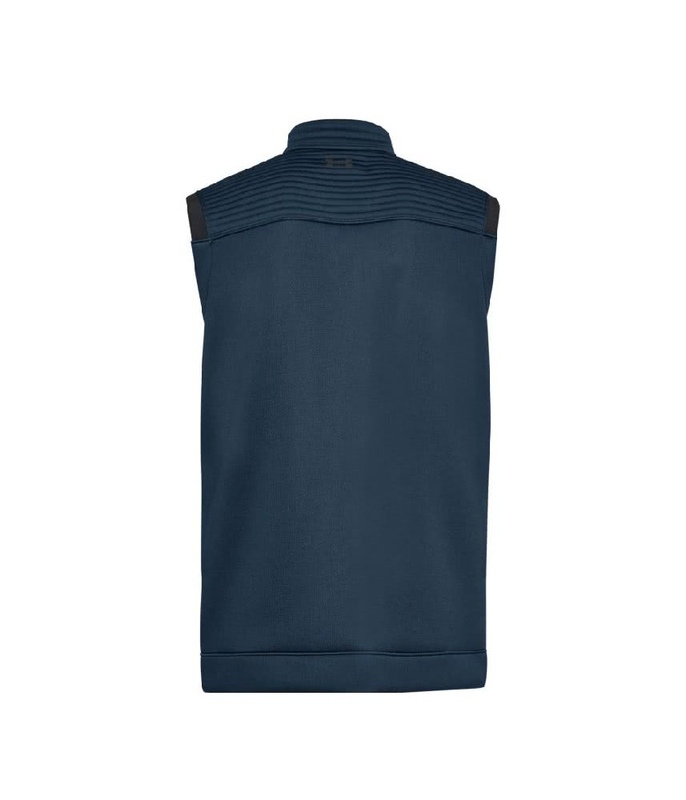 Keep you warm on a cold day around the golf course, it’s comfortable and not heavy, There’s no restrictions on you golf swing. 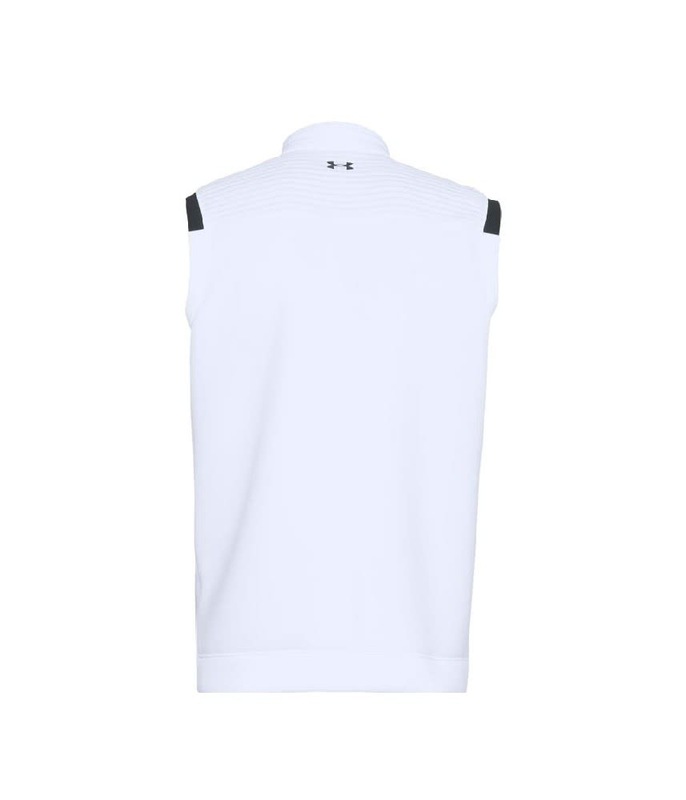 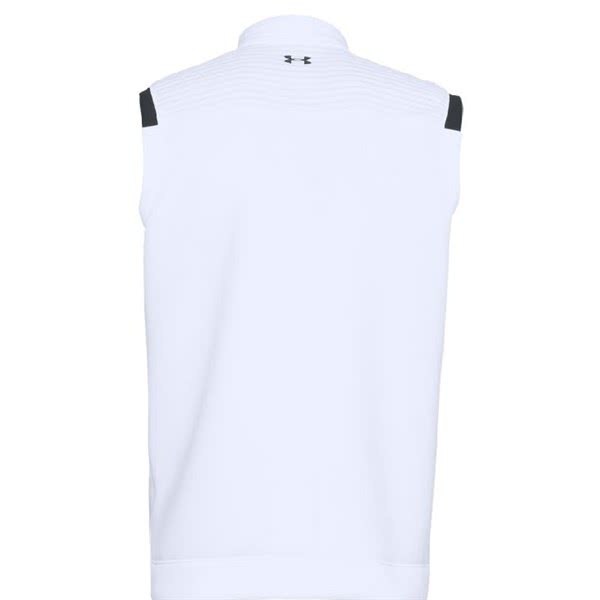 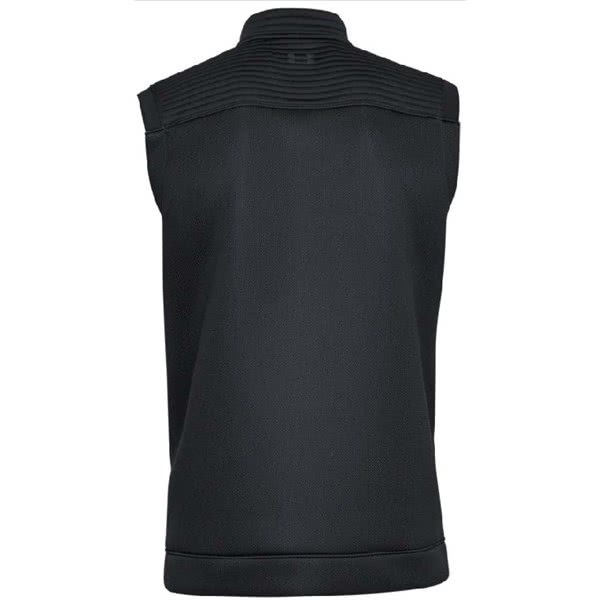 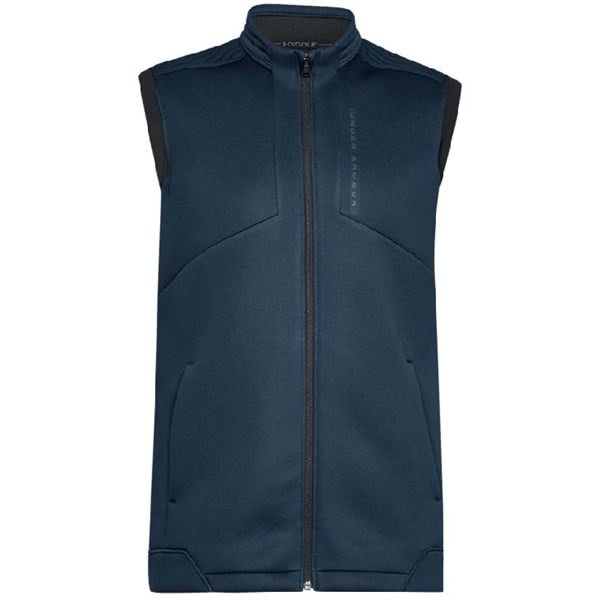 Under Armour have created the Men’s Daytona Storm Vest to provide warmth and protection from the elements when needed. 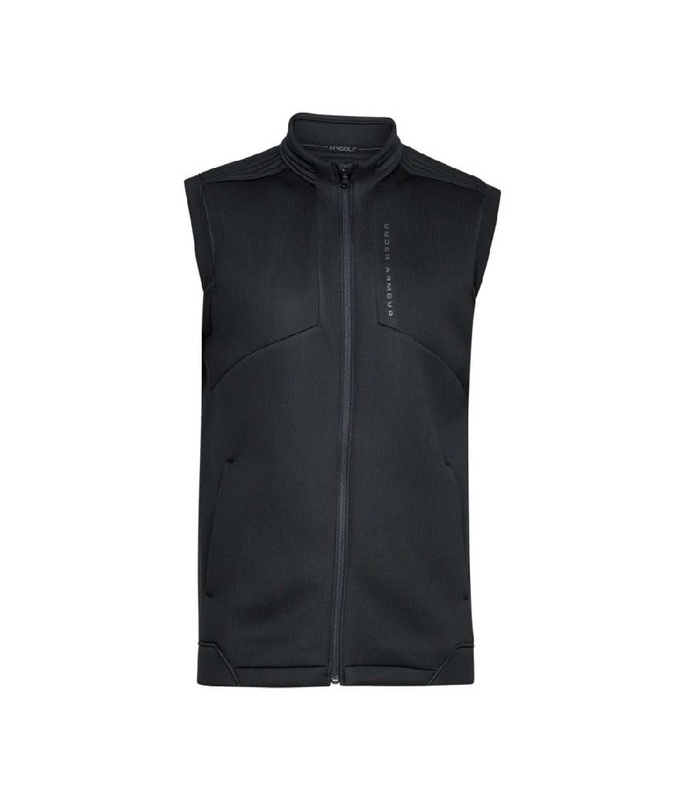 Sometimes you need an additional layer on top of your sweater but a long sleeve jacket is too much and that is exactly what the Daytona Vest is. 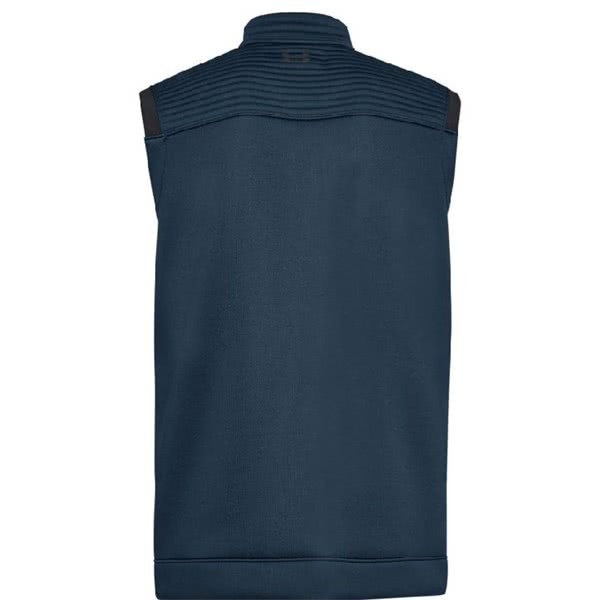 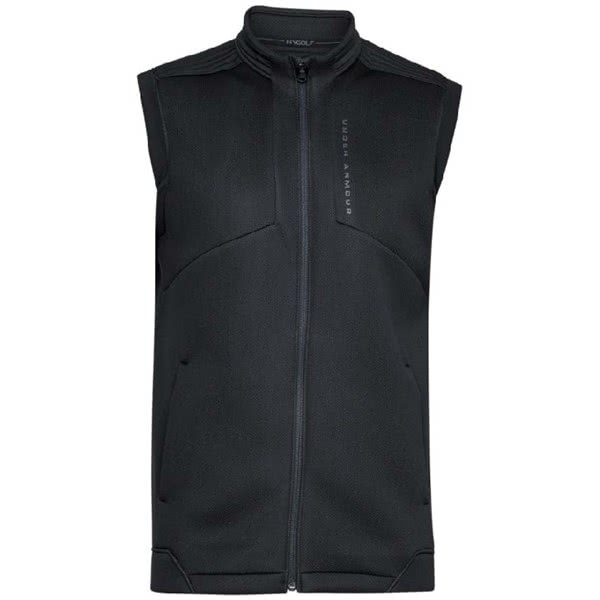 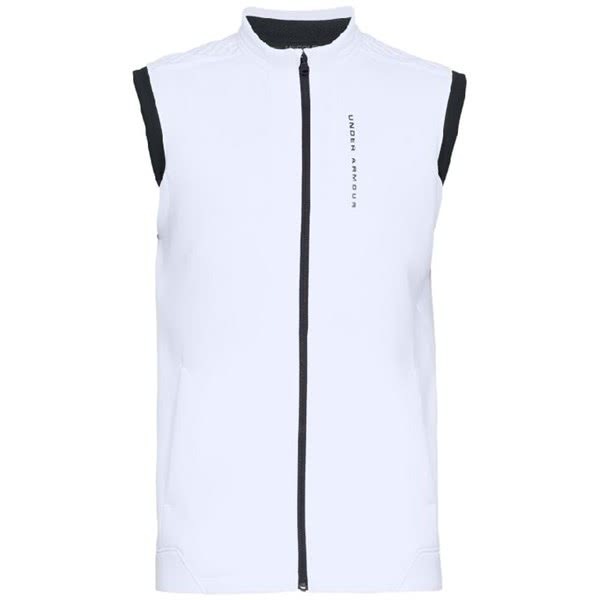 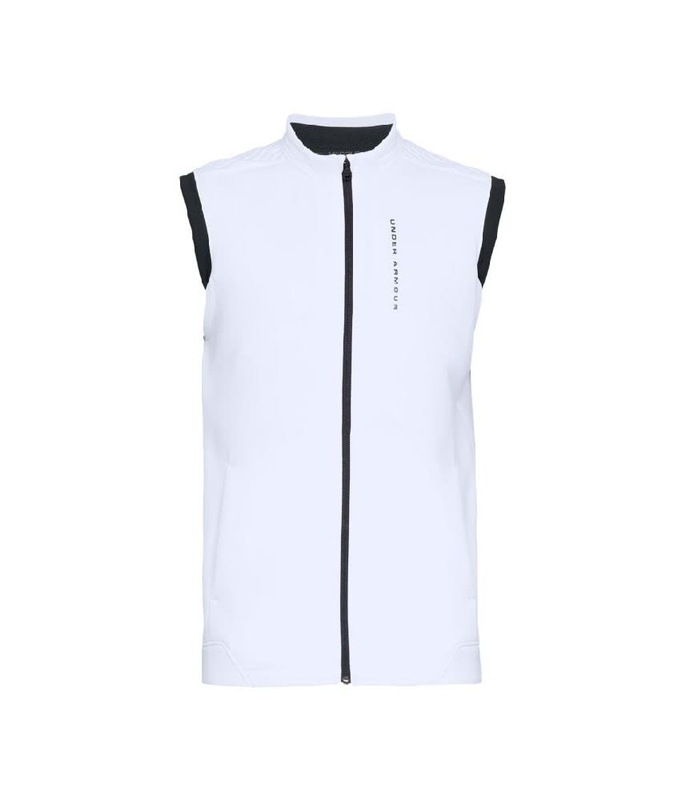 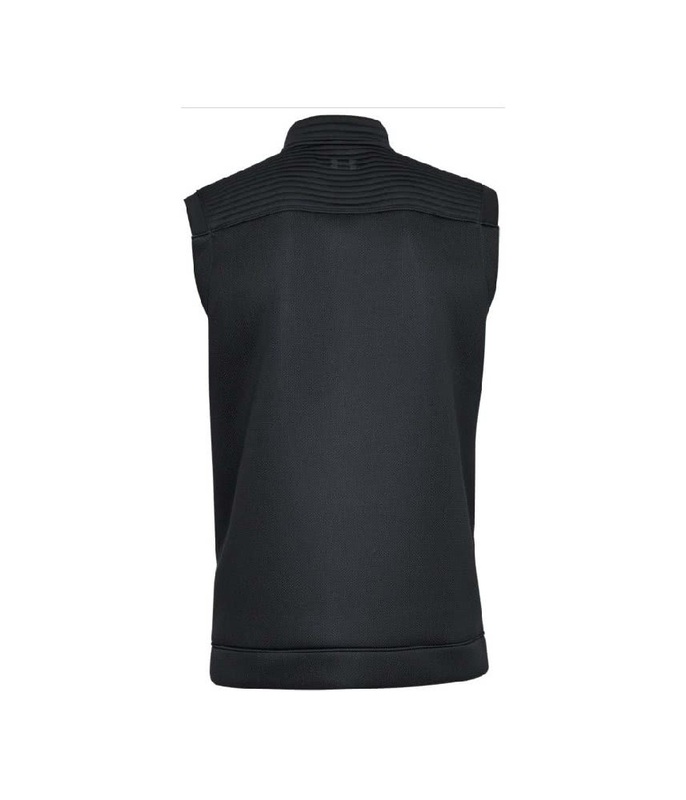 Double-knit insulation panels are soft but provide the necessary warmth, while a spacer fleece on the inside of the vest provides added warmth without sacrificing breathability and mobility.